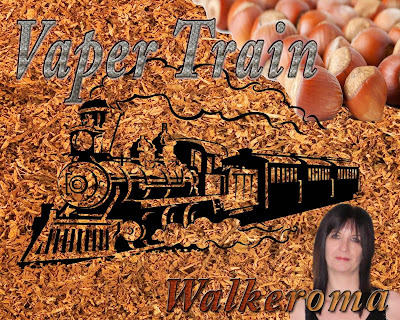 David Mallick, is a member of 'The Vapers Unite Group' on facebook. This is a written review of 'Ecto Cooler' created by David, and my opinion of this juice will be my true and honest opinion as always. The flavour I am reviewing is 18mg 50pg/50vg. I am using a dripper at 1.9 ohms on my Provari set at 4.2 volts. The bottles all come with child proof safety caps, and all necessary warnings and information on the labels, which can be easily read. Those of you who grew up in the 80's, will probably remember drinking 'Ecto cooler'. It was fluorescent green in colour, and orange and tangerine flavoured. In that same era, the Blockbuster movie, 'Ghostbusters came to our movie screens and the animated series, which all kids grew to love, 'The Real Ghostbusters'. 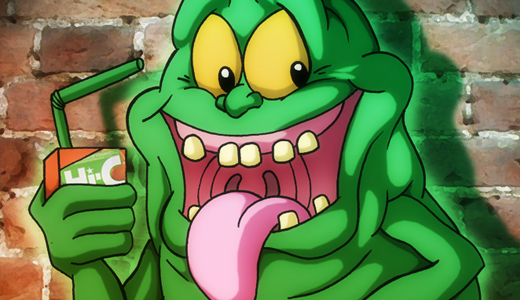 'Ecto Cooler was brought out around the same time as Slimer from the movie, and it became the most popular drink around. It sort of died off when the movie and TV shows died off. 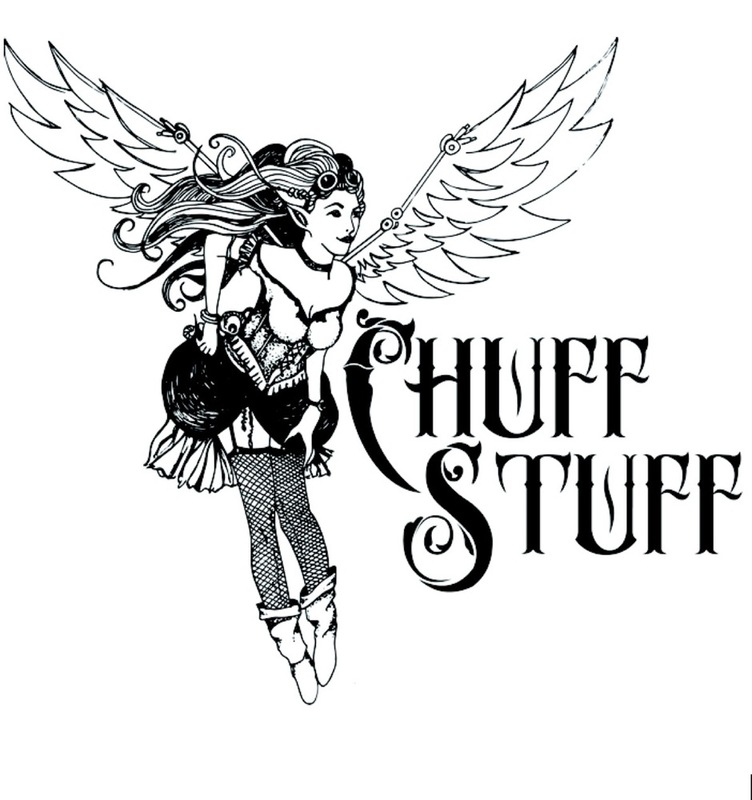 I have noticed, 'Ecto Cooler', has a cult following on Facebook, and in the last couple of years, since vaping has become more popular within our community, we now have the E-juice, brought back to life with the same name, but with slight changes being made to the recipe. 'Ecto Cooler' is now more of a citrus flavour with the main flavours being lemon, and lime. On opening the bottle, the light refreshing aroma of citrus. I could smell the sweet aroma of fragrant lemon, not unlike dried lemon grass. Strong, sweet and refreshing. Dried lemon grass also makes a lovely herbal tea, which is an excellent palate cleanser after a meal, and this to me, is the perfect palate cleanser in a vape. The bouquet displays lemon and lime aromas with subtle hints of mandarin orange. There are distinctive notes of a strong citrus, clear in colour with a slight tinge of yellow. On the inhale, Youthful aromas of lemon, enhanced by the sweet taste of the lime, gently slides off the palate. The intense flavours on the palate displays, the sweetness of the lemons, full of freshness, juicy and rich but with a subtlety of it's own, balancing the tartness of the lime, like a cooling, sweet, but tart, sorbet, with a lively refreshing perfectly balanced, lingering finish. Coating every tastebud and remaining in the mouth. The palate is full and generous with the most pleasureable flavours coming together to produce one sublime juice. Every inhale gives you a different flavour, the zestiness of a sweet, juicy, mandarin orange, combining perfectly with the tart lemon and the zingy lime. On the exhale, a zestiness, rich in flavour, of freshly squeezed lemon and lime, and the sweetness of the orange, gently sliding back over the palate, giving the tastebuds the sweet and sour notes of all refreshing fruits, as it gently rolls over the lips, delivering a full blast of flavour on the way out, enhancing the deliciousness of this extraordinary new juice. This would be the perfect juice, for a relaxing treat on a warm day. There is nothing better, than the wonderful aroma of freshly squeezed lemons, limes and mandarin oranges, to awaken your senses, and bring your palate back to life. A good citrus juice, takes the juice and the rind of those fruits, to create the perfect flavour, and just the right amount of sweetness to give the flavour a balanced refreshing taste, and this juice has that perfect balance of all three fruits. Not too sweet, not too tart, not at all bitter, but just perfect, in being bright, refreshing and extremely flavourful. With this juice there was plenty of flavour, plumes of vapour, and the perfect throat hit. 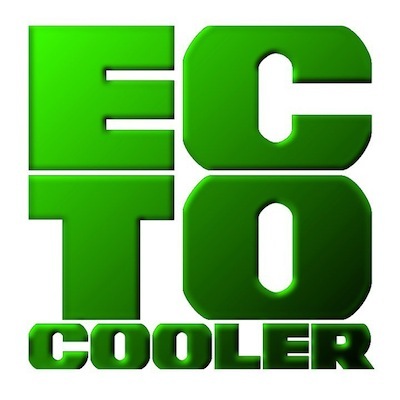 If you haven't yet tried David Mallick's 'Ecto Cooler', Order some and try it now. You'll be glad you did. You can contact David, on 'Vaper's Unite' Facebook page, where he will be happy to take your orders and give you a full list of his flavours and prices.